Newport County fell to a 2-0 pre-season defeat at the hands of National League South side Bath City at Twerton Park. Terry Butcher's side fell behind on the stroke of half-time as Andy Watkins cut in from the right to curl a low shot past goalkeeper Rhys Taylor. Then just before the hour substitute Nick McCootie saw his deflected drive from outside the box wrong-foot Taylor. 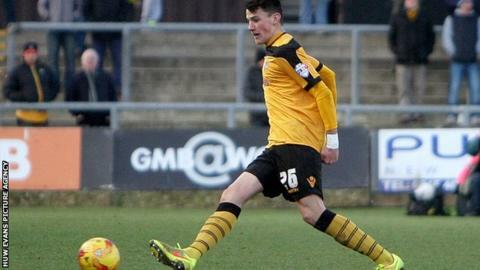 Highly rated Regan Poole was composed for the League Two side and Lenell John Lewis missed a couple of chances. But County could have few complaints about the defeat to their lower league opponents.